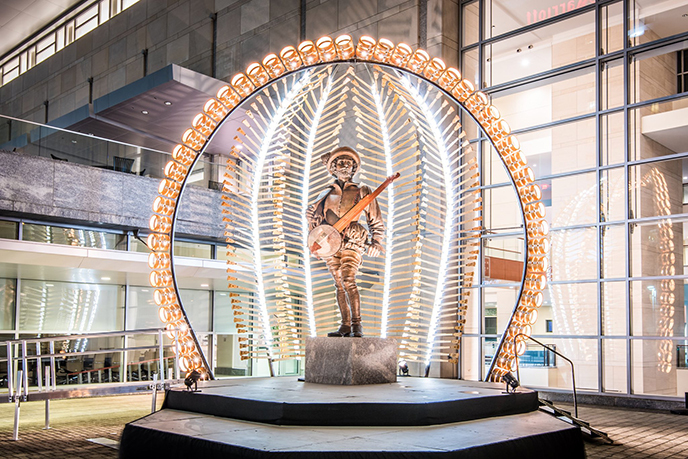 As the bluegrass band Chatham County Line has proudly proclaimed, “what was born in Kentucky is living in Raleigh now.” Indeed, during the end of Sept. and start of Oct., Raleigh, N.C., is the epicenter of the bluegrass music cosmos. The weekend music festival PNC presents Wide Open Bluegrass (the climax of International Bluegrass Music Association&apos;s World of Bluegrass week) takes over downtown for the fourth consecutive year. 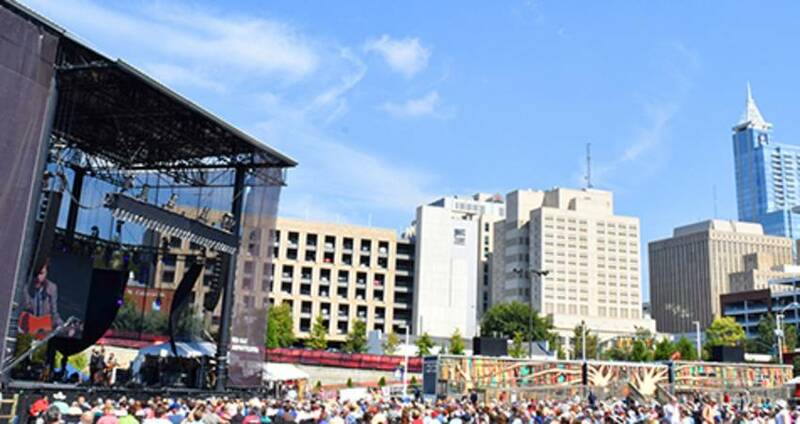 Wide Open Bluegrass, including concerts at Red Hat Amphitheater and the expanded StreetFest (now including seven stages), features more than 116 bands! 2. All-day concerts at Red Hat Amphitheater. Fri. and Sat. shows each feature eight different bands, including legends like Marty Stuart, Ricky Skaggs, Del McCoury, N.C.’s GRAMMY Award-winning Steep Canyon Rangers and The Nitty Gritty Dirt Band (NGDB). Celebrating its 50th year, the NGBD will draw heavily from their landmark 1972 album “Will the Circle Be Unbroken,” which introduced American treasures Mother Maybelle Carter, Earl Scruggs, Roy Acuff, Doc Watson, Merle Travis and Junior Husky to a new generation. Check out the ticketed show schedule here. 3. Two-time GRAMMY Award-winning singer and master songwriter Jim Lauderdale and 2015 IBMA Vocal Group of the Year, Balsam Range–FREE. Just two of the highlights from more than 100 acts on seven different outdoor stages that comprise the biggest Streetfest ever at Wide Open Bluegrass, noon until midnight on Fri. and Sat. Take a look at the schedule here. 4. The Soggy Bottom Boys! From the Cohen brothers’ hit film, “O Brother, Where Art Thou?” with Dan Tyminski singing for George Clooney, the Soggy Bottom Boys tunefully lamented "I Am a Man of Constant Sorrow," and a classic dating back to 1913 was reborn, winning a GRAMMY in 2002. Group members Barry Bales, Ron Block and Jerry Douglas also play with Alison Krauss & Union Station, and Douglas is part of the GRAMMY Award-winning act Earls of Leicester, who will share the Red Hat stage with the boys on Fri. 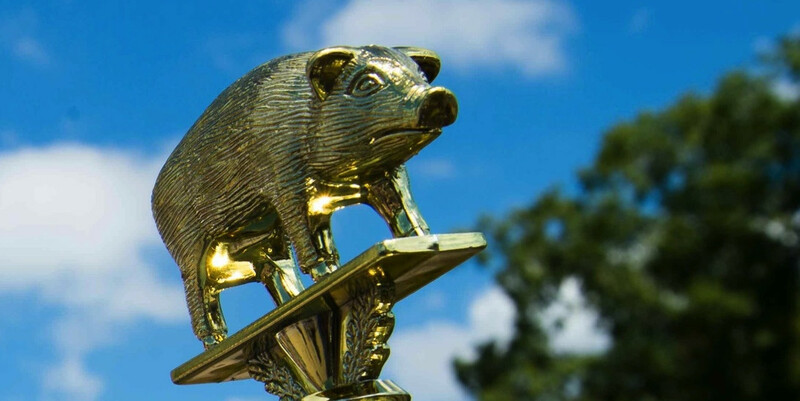 The Whole Hog Barbecue Championship brings more than 25 N.C. Pork Council-certified local barbecue champs back to Wide Open Bluegrass, featuring dinners on Fri. and Sat. plus special appearances by Matthew Register of Garland, N.C.’s Southern Smoke BBQ (Fri.) and Tyson Ho, chef and owner of New York City’s Arrogant Swine (Sat.). The dance tent will feature old-time clogging performances plus participatory square dances and late-night open dancing Fri. and Sat. nights (with stellar musical performances setting the pace) so you can cut a rug and burn off a little of that ‘cue. Chances are you’ve never heard of Kaia Kater, the 22-year-old African-Canadian roots phenom, showing flashes of Rhiannon Giddens. How about Tommy Edwards and the Bluegrass Experience? They’ve been playing in the area for 45 years. Find them at the free StreetFest! You&apos;ll hear impromptu jams everywhere you go and discover amazing musicians all weekend. 8. A chance to see (and buy) the coolest acoustic instruments and gear. 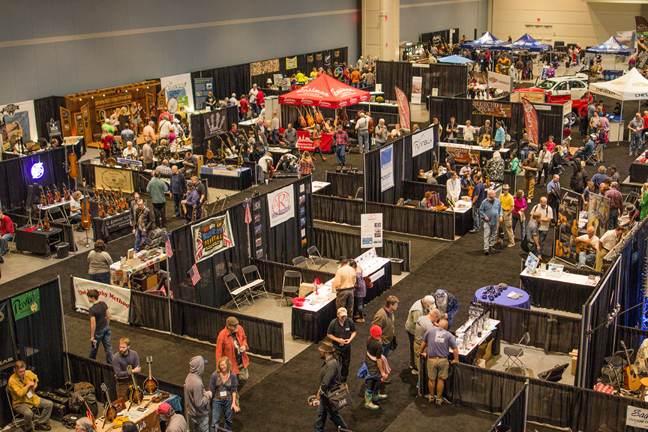 The Wide Open Expo is open to the public at the Raleigh Convention Center on Fri. and Sat. Musicians will especially love it, with instrument demos, jams, a chance to try some of the newest, most innovative acoustic instrument gear on the market and more. 9. More, more, more–and a great cause to boot. The Youth Music Stage at the Raleigh Convention Center, the Junior Appalachian Musicians (JAM) stage by Duke Energy Center for the Performing Arts, the Artsplosure Art Market, plus food, beer and craft vendors from around N.C. and the U.S., make Wide Open Bluegrass a treat for the entire family. 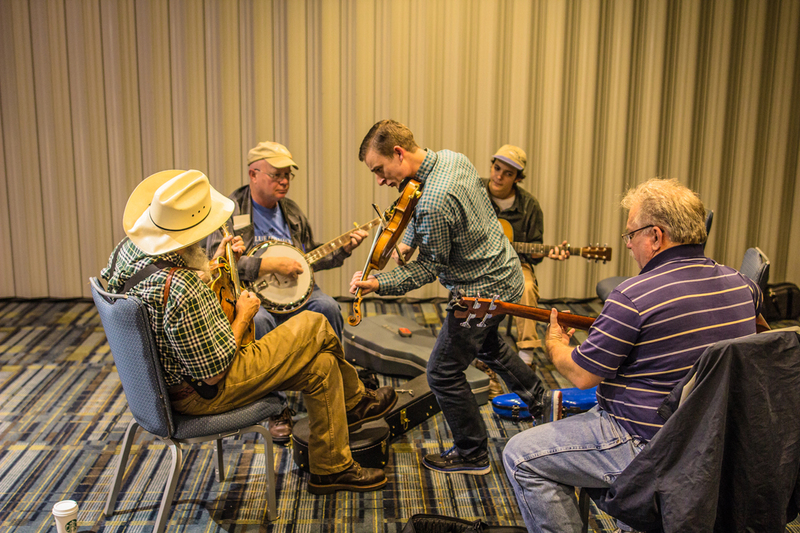 Benefiting from all this goodness is the Bluegrass Trust Fund, providing financial assistance to bluegrass music professionals in time of emergency need. Since 1993, the Trust has given out nearly $600,000 in relief assistance. Cool music festival, cool destination. Watch the video below to see why Raleigh is thriving. Whole Hog Barbecue Championship photo courtesy of the N.C. Pork Council.